Most benthic macroinvertebrate indicators did not show a major change between pre- and post- Basslink periods. 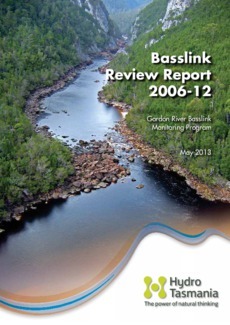 There were significant post-Basslink changes in some macroinvertebrate indicators, most of which may be considered positive Basslink-related impacts. The changes identified are consistent with the conceptual model, with trigger exceedances being generally a positive response to the post-Basslink minimum environmental flow mitigation measure.